Prominent & Leading Manufacturer from Jaipur, we offer earth leakage relay, voltage protection relay, current protection relay, surge protection relay and phase sequence relay. 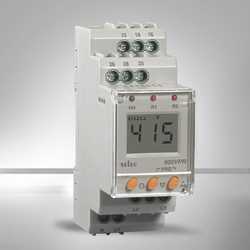 We Deal in Earth Leakage Relay which is widely used in industrial control systems and a variety of other applications requiring continuously modulated control. 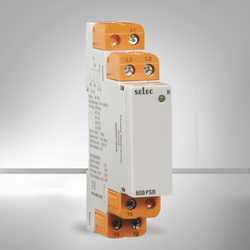 We Deal with a high quality of Current Protection Relay. 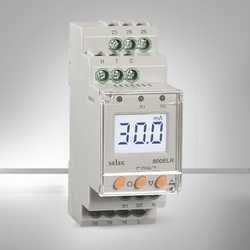 We Deal in a high quality of Phase Sequence Relay.